I love nothing better than finding a beauty bargain, and I’m always happy with Freeman beauty products. It’s true that I’m guilty of sometimes abusing product, but with Freeman masks I never run the risk of abusing my skin. I’ve tested the Peel-Off cucumber mask and it did the job it claimed it would do. My skin was clarified and renewed, I was thrilled that such an affordable product can be great for your skin. 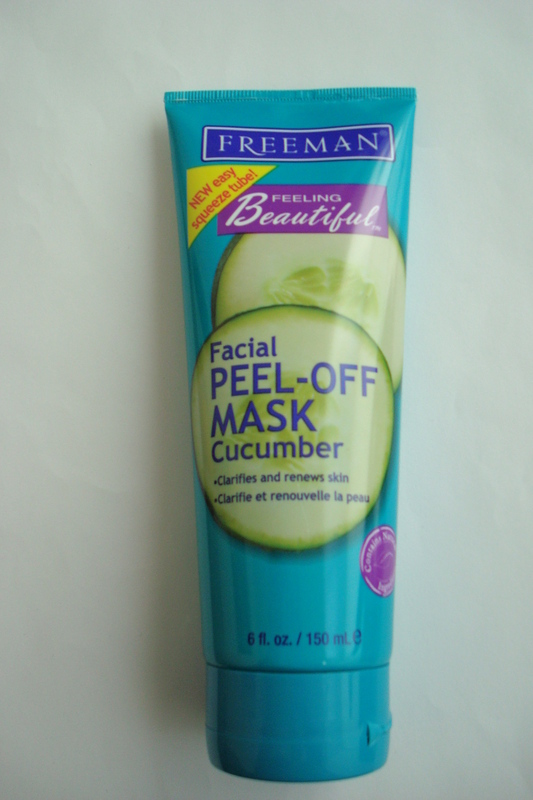 Cucumber Peel-Off Mask by Freeman Beauty gets a TEN! If you shop online, you will find great deals!